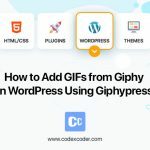 When I started my career with WordPress, I faced a critical problem to create a multisite in WordPress. Spending hours after hours, I created my first multisite in WordPress. 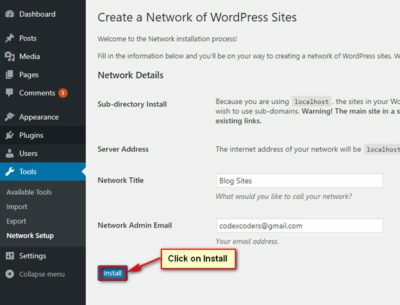 I think a large number of new developers or new users have faced this problem to install and setup the multiple websites in WordPress. 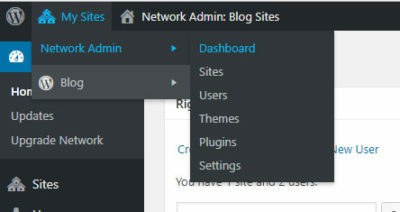 So, today I am going to show “How to Create a Multisite Network in WordPress”. In this case, at first, please go to your Dashboard and deactivate all of the plugins from your site as the attached screenshot. 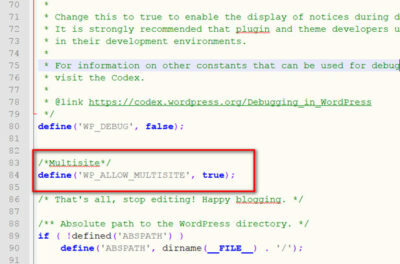 define(‘WP_ALLOW_MULTISITE’, true); as attached screensot. 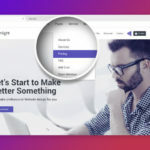 Now save it and reload your site. 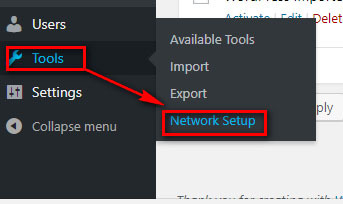 You will be able to see the attached screenshot and click on Network Setup. After network setup, please see the attached screenshots as below and do as them gradually. 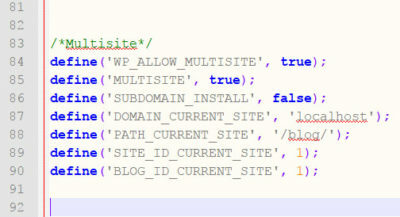 Please copy all code from your site as attached screenshot. 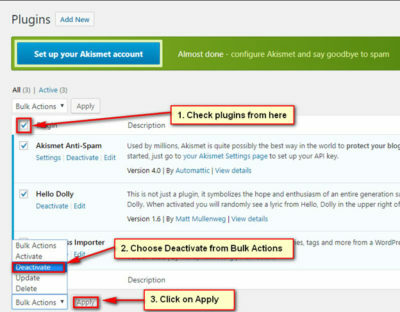 Then copy all codes from your site again as the attached screenshot. 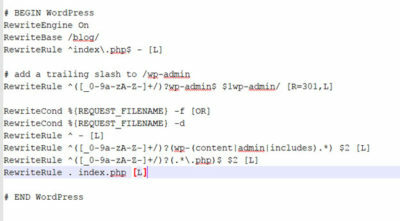 Paste all code into .htaccess file of your WordPress directory. 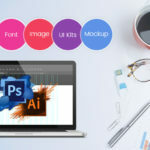 Now save the file and reload the site again. In this case, you need to log in your site one more time as well as you will be able to see your Dashboard like the picture as below and your multisite will be created. Stay well and Happy Coding…………….. 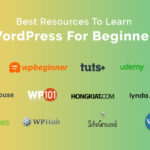 I am a Mentor, WordPress Developer & Support Engineer at WebCode Ltd. I love my work and enjoy it. I love to build relationships with the human because the human being is the great creature of the CREATOR. Great interest in reading books, watching movies, meeting new people.